So apparently the cannabis industry has grown tired of its typical market, and has “brilliantly” expanded its’ reach. But since unstable teens, vulnerable minorities, and the broken homeless population have already been impacted, they thought it would be best to encourage a new geographic. Despite countless doctors advising against its’ use, cannabis dispensaries are now recommending their products to pregnant women. The industry is propagating the idea that cannabis use can serve as an effective tool to combat morning sickness during the first trimester. Although this might be true, it by no means negates the irresponsible behavior of these dispensaries. They seem to be far more concerned with producing a profit, rather than with the health and wellbeing of their clients and potential children. According to a study published Wednesday in the journal of Obstetrics & Gynecology, roughly 65% of Colorado cannabis dispensaries based their recommendation for use during pregnancy on personal opinion. While additionally 36% stated that using the drug is undeniably safe during pregnancy. Doctors are astounded that the industry is actually recommending their very arguably dangerous products to women carrying children. 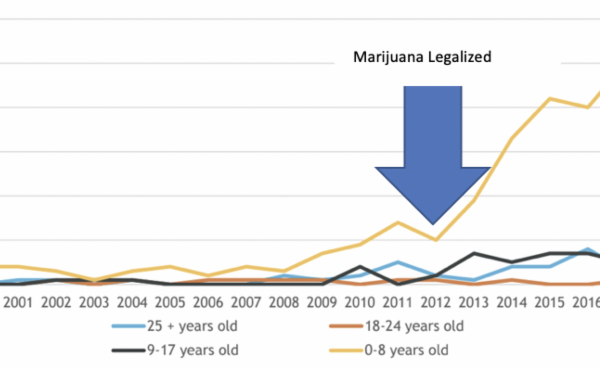 According to the US Centers for Disease Control and Prevention, cannabis use can directly correspond with low birthweight and complex developmental problems. 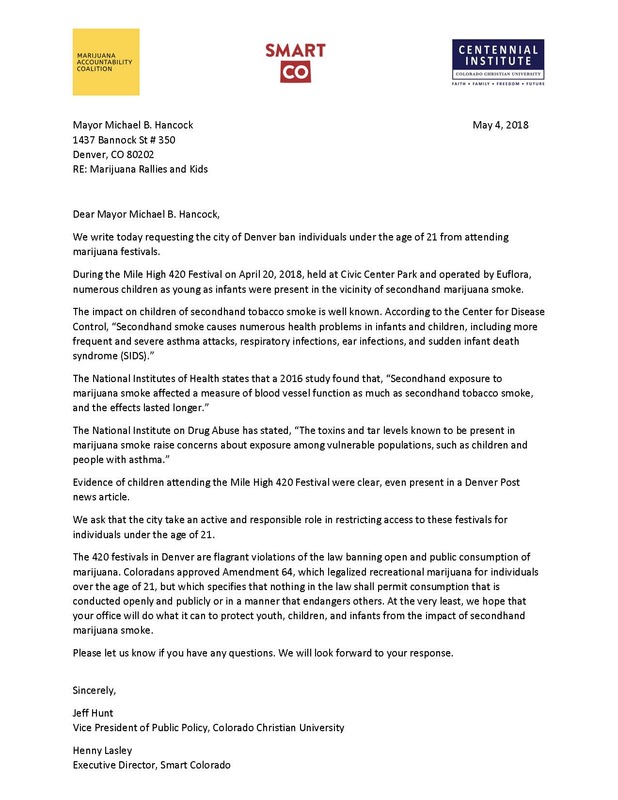 Although there is no conclusive data yet presented, numerous studies have been conducted with evidence suggesting that exposure to THC could cause “irreversible, subtle dysfunctions in the offspring.” Countless medical professionals have additionally stated that purposefully exposing marijuana to and unborn child is unethical and should be strongly discouraged, especially with not knowing how it could potentially hurt our future generations. We need to combat this growing industry that is purposefully taking advantage of those who are hurting, weak, and voiceless. 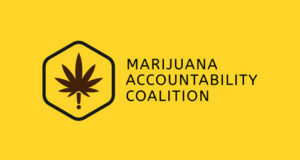 That’s why this week the Marijuana Accountability Coalition took action to call out injustice and defend our nation’s future and our children. 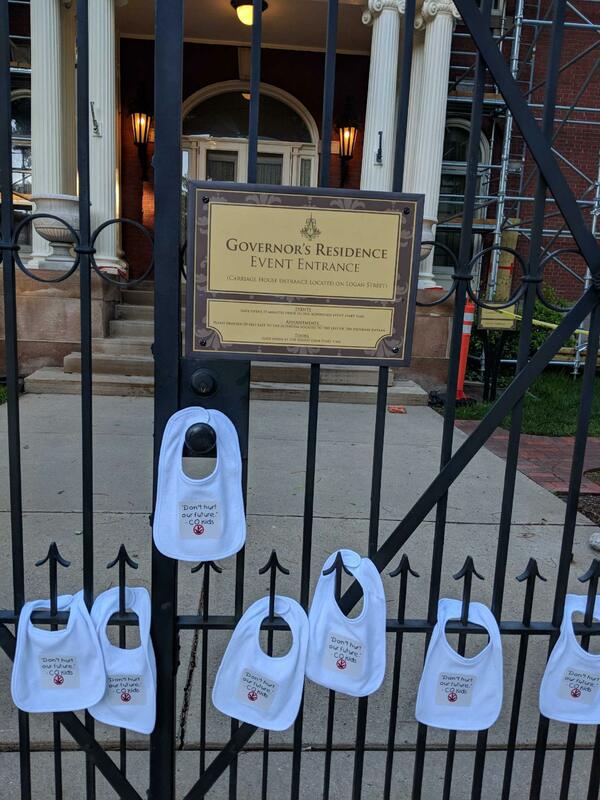 We created 1,000 baby bibs with the message “protect our future from Colorado kids” and scattered them across Colorado on the doors of our local dispensaries, and even on the front steps of our very own State Capitol. We refuse to remain silent while this disgusting industry is beginning to intentionally hurt those a voice. Our Colorado Kids.